Artem: Production Guild Awards 2018 – a wonderful journey from planning to presentation. Production – step 3: Anodising. 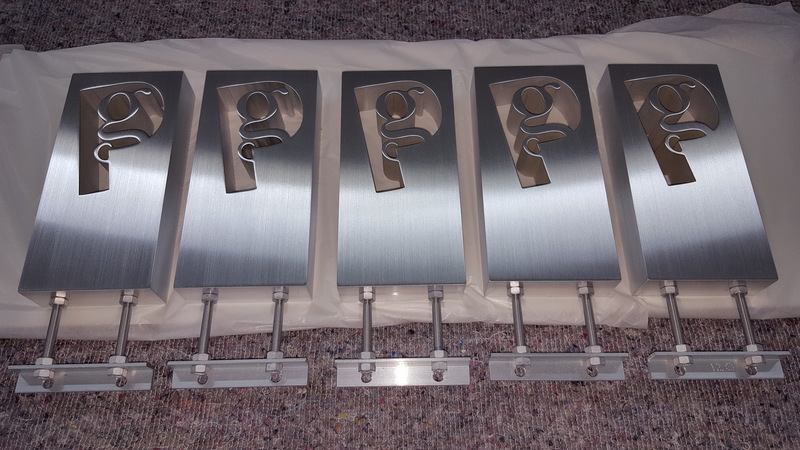 Once Ken is satisfied with the finish and preparation of the awards he hand delivers them to another local business – Metro Plating in Uxbridge, London for sulphuric anodising, and an electrolytic process that coats the awards with a decorative finish. 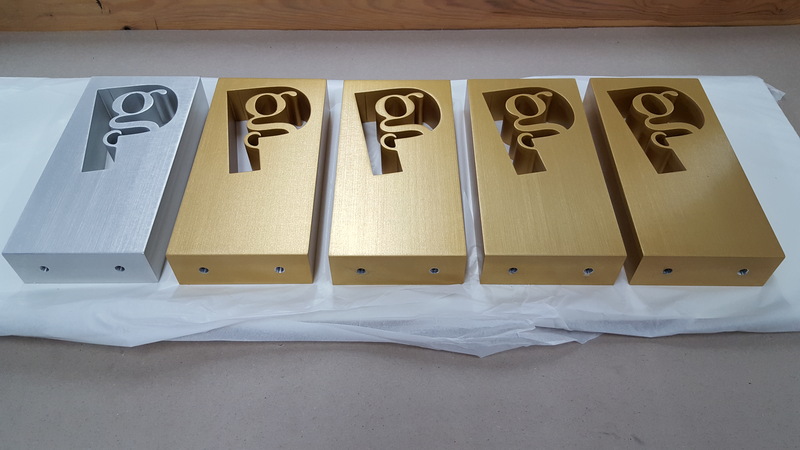 This process offers wide ranges of colours and finishes and gives the awards their lustre and beautiful sheen. The anodising is completed in three days and the awards are delivered back to us carefully packaged and scrutinised carefully by Ken to make sure that they are of the highest possible standard. Ken polishes the awards and wraps them carefully up again, making sure that they are not able to be damaged while he begins the engraving process.